Two, three and four bedroom townhome style apartments, all offering HUD project based subsidy for qualified applicants, Your rent will be subsidized and based on 30% of your monthly income. Please call for details. We do a full credit, criminal and eviction check on all applicants and obtain landlord or alternative references. Great location, set back from Main Street. Close to downtown Ferndale. We are on the busline. Our two, three and four bedroom apartments are townhome style (upstairs and downstairs) . 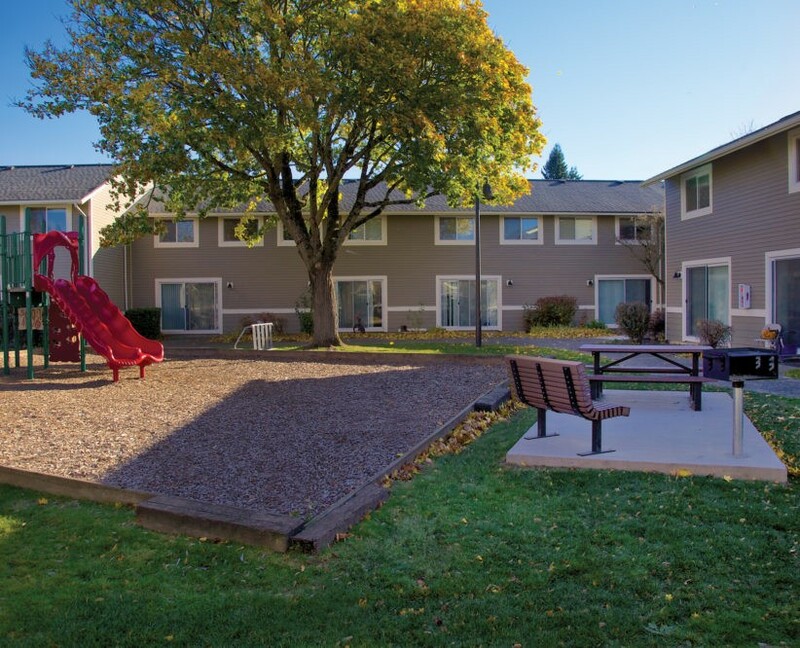 We have laundry facility on site, playground and community room. The property is on the busline. Non-smoking. Rent Detail: Two, three and four bedroom townhome style apartments, all offering HUD project based subsidy for qualified applicants, Your rent will be subsidized and based on 30% of your monthly income. Please call for details. We do a full credit, criminal and eviction check on all applicants and obtain landlord or alternative references.